It’s a banned Terrorist outfit in India that has a cadre of many thousands Terrorists well armed in the name of Jesus Christ, they have killed hundreds of people in North east India, in last 20 years. 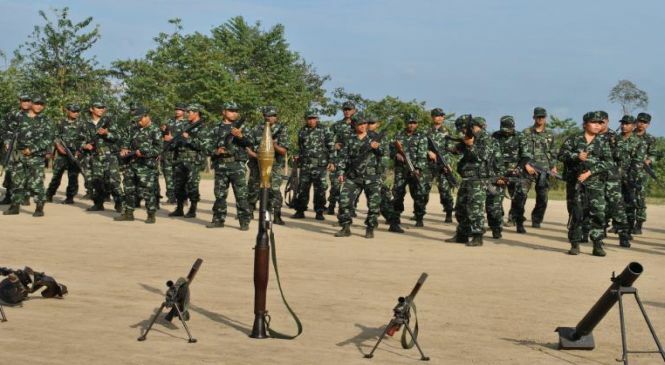 They have Heavy Machine guns, Ak­47s, bombs, grenades and rocket launchers and Religious Fanatic youth out there to kill or convert any non Christians in North east India. 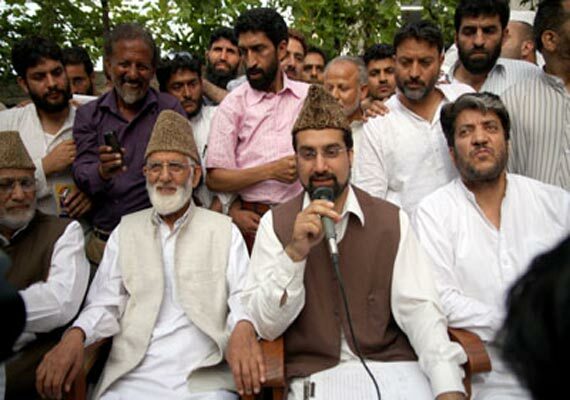 (APHC) an alliance of multiple separatist political parties based in Jammu & Kashmir, is a political outfit to propogate Kashmiri separatism. Indian Intelligence sources say, this organization provokes Kashmiri youth to pelt stones at Indian Army and create religious tension in Kashmir. The Jammu Kashmir Liberation Front (JKLF), a Kashmiri muslim organization founded in Birmingham, England on May 29, 1977. till 1994 it was a publicly known armed terrorist organization, however, they claim to be not engaged in terrorist organization. However, they reject the idea of Kashmir being a part of India. 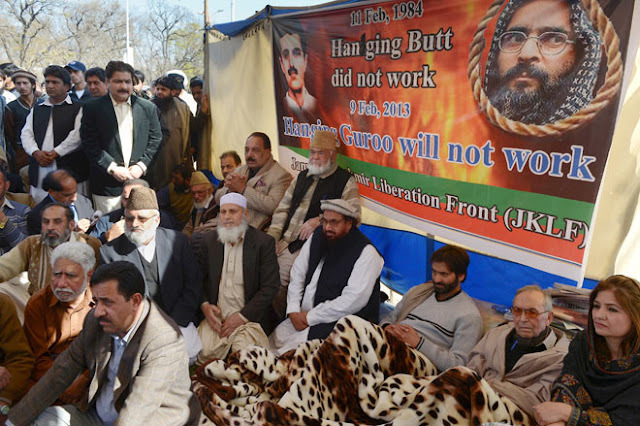 It led by Yasin Malik, who is a well known anti national, as in the pic above he is seen romancing with Hafiz Saeed, an international terrorist from Pakistan. 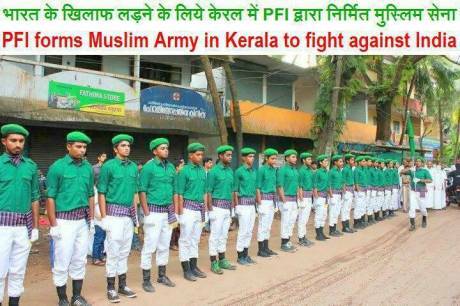 Popular front of India (PFI) is a Muslim organization mainly located in Kerala, however, they operate in Karnataka and andhra pradesh too with atleast more than 80,000 members and millions of supporters from their community in India. They have formed a paramilitary cadre to fight against the so called ‘Hindutva agenda’ of India. 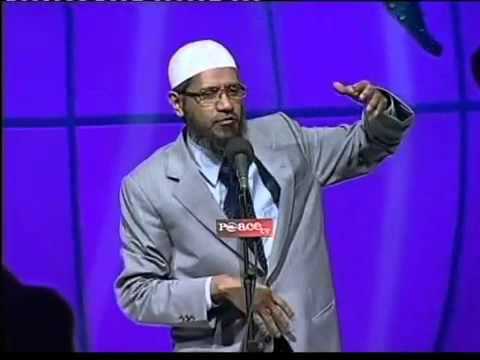 Islamic research foundation an organization in Maharashtra led by well known self proclaimed intellectual called Zakir Naik, who has been often caught supporting terrorists like Afzal Guru and Osama Bin Laden. and he keeps offending people of all faiths by his acidic statements. Therefore, talking about this organization celebrating Republic day of India, is a joke you are cracking with yourself.